An obvious spoof of “The Fresh Prince of Bel-Air” theme song I loved as a kid! 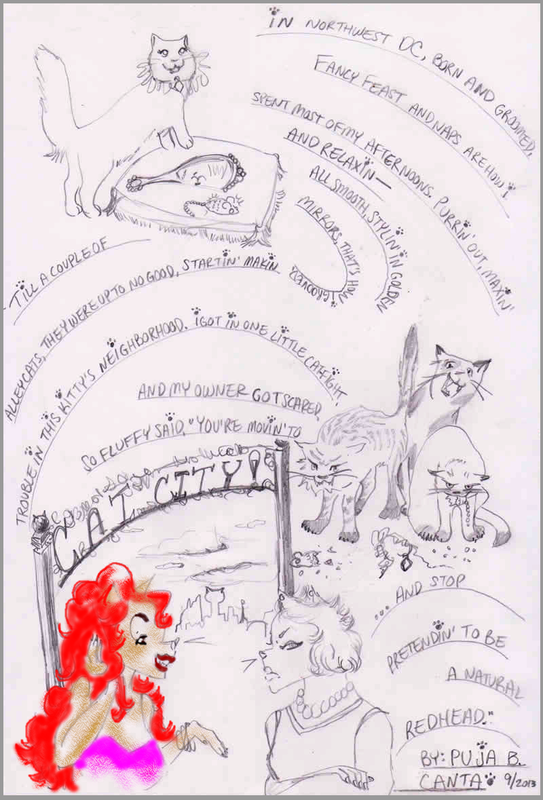 Pingback: A Bit More About Cat City | Randitty. Pingback: For the Creepiest METRO Ride Ever, Take the Tiger Line | Randitty. Pingback: Cat City, 3: F.F. Kitty in the City | Randitty.